The 2018 WSOP Poker Hall of Fame is now open for business, which means fans can now nominate the people they believe should be named among the poker world’s finest. As it does every year, the WSOP is calling for those with an interest in poker to choose the people they believe have made a significant contribution to the game. Fans can cast their vote online at WSOP.com using a valid email address, but only one submission per person is possible. 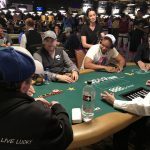 For non-players (or less accomplished players) who have made more of their impact off the felt, nominees must have “contributed to the overall growth and success of the game of poker, with indelible positive and lasting results,” according to the official rules governed by the WSOP. 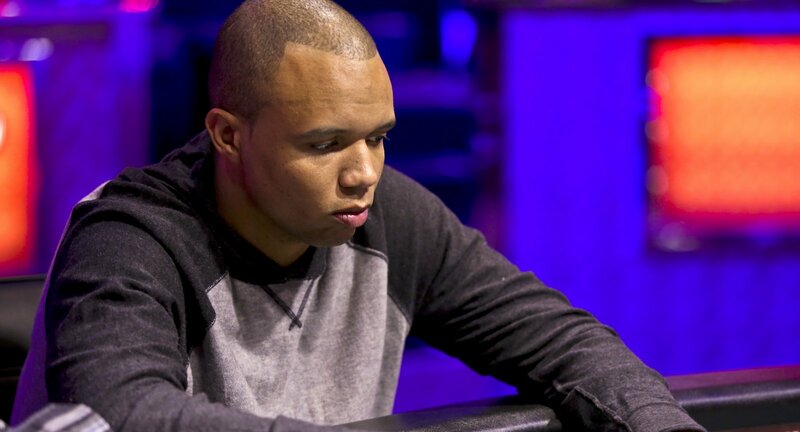 Phil Ivey and Dave “Devilfish” Ulliott became the newest inductees last year. For Ivey, it was a “first ballot” induction, meaning he was selected the first time year in which he was eligible. Despite turning 40 just before the voting process opened, Ivey was the favorite to make it at the first time of asking. As well as winning 10 WSOP bracelets and more than $26 million in live tournaments, Ivey is considered one of the toughest cash game players in the world. For Ulliott, the honor came posthumously, two years after he passed. 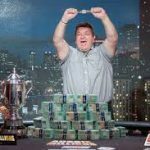 On top of being one of the biggest winners in British poker, Ulliott’s personality endeared him to millions and helped make poker compelling viewing for mainstream audiences. To be considered a Hall of Famer, any nominations in 2018 will have to meet these lofty achievement standards and more. Fans will now have the next few weeks to offer their suggestions before the top ten picks are put before a panel of judges that include media members and current Hall of Famers, who will make their picks from the selections the public provides. They’ll then vote, and up to two winners are scheduled to be announced in September before a special induction ceremony will take place at a date to be determined in the fall. With such requirements, it doesn’t matter. What if player doesn’t have much money for high stakes. Or if doesn’t want to play for high stakes? All others requirements also are more about reputation.